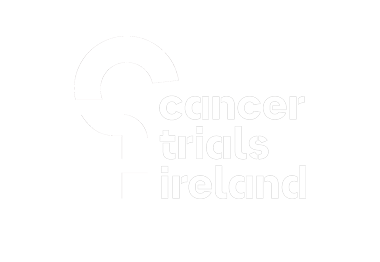 We are one of the leading cancer research trials organisations in Ireland. Last year we enabled, supported and oversaw the running of over 150 trials involving thousands of patients. In addition, our members had 13 articles published in peer reviewed journals, 28 abstracts published and addressed some of the most highly regarded international cancer conferences. We are partly funded by the Irish Cancer Society and the Health Research Board (HRB). We also receive greatly appreciated donations from members of the public.